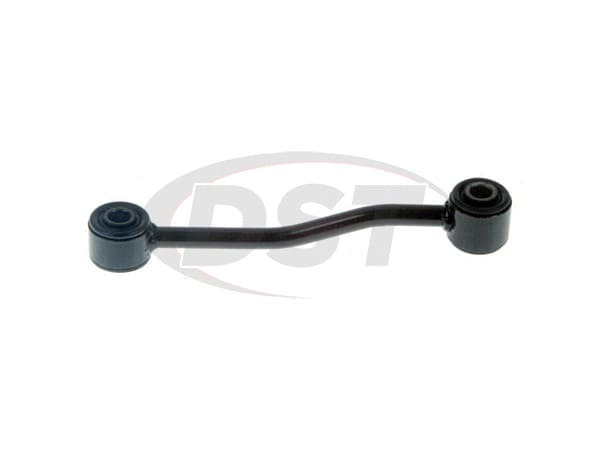 starstarstarstarstar" Highest quality aftermarket part. " The part installed easily, exactly as if it were OEM. 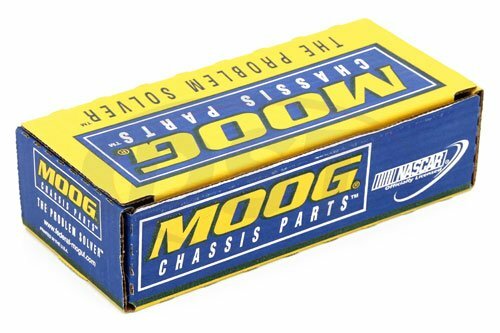 It cost less than OEM and, based on my past experience with MOOG parts, will last twice as long. Does part number Moog-K3201 fit on the driver and passenger side? Part number Moog-K3201 Does fit both driver and passenger side. You will need two kits to complete the vehicle.